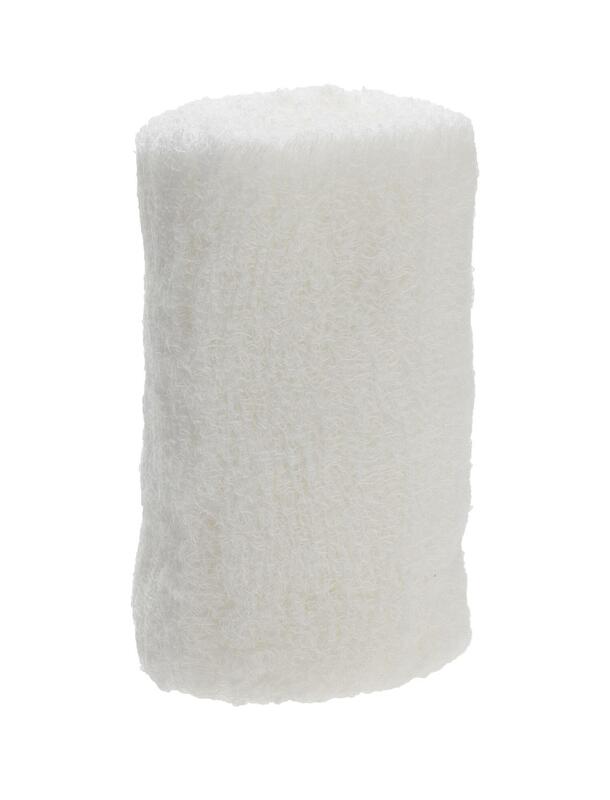 Unique crimped, open-weave design means superior absorbency and cushioning. Gently stretches and conforms to body contours. Used as either a primary or secondary dressing.